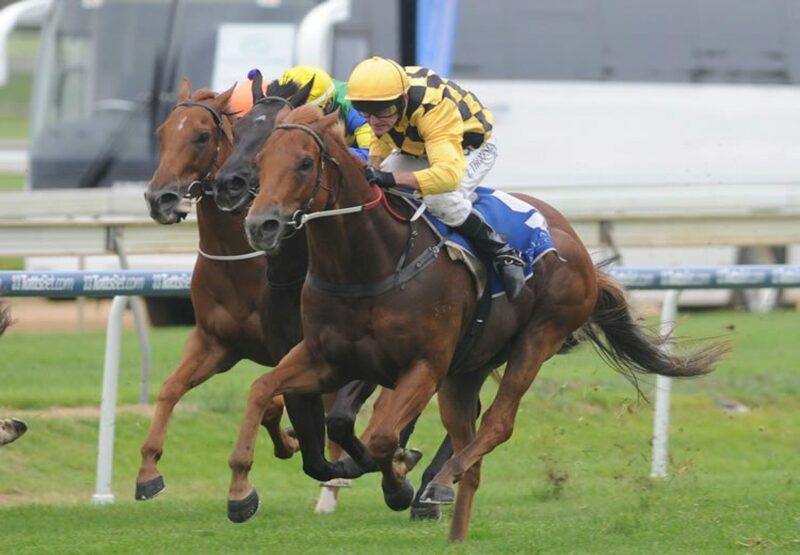 Talented sprinter Big Money (5g Choisir x Lyns' Money, by Humam) stepped out to a slightly longer journey at Doomben on Saturday and emerged triumphant in the Listed BRC Lough Neagh Stakes over 1350 metres. Trained at Scone by Rod Northam, Big Money was a last start winner of the Group III BRC George Moore Stakes and again asserted his superiority with a length and a quarter victory under top weight of 59.5 kg. 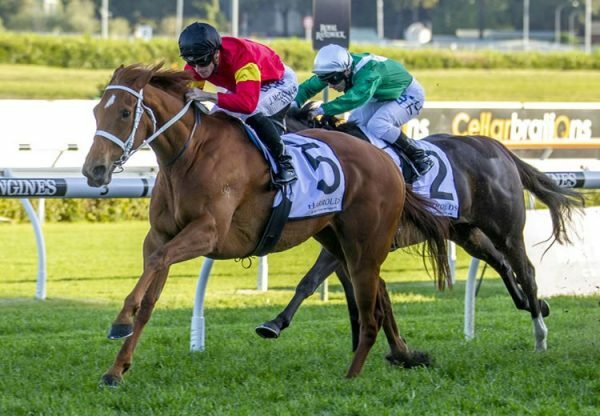 A $75,000 Inglis Scone Yearling Sale purchase from the Middlebrook Valley Lodge draft, Big Money has won nine races and been second four times from 15 starts earning $593,160 in prizemoney. Big Money has long term goals such as the Group I BRC Doomben 10,000 (1350m) and Stradbroke Handicap (1400m) during the Winter Carnival. 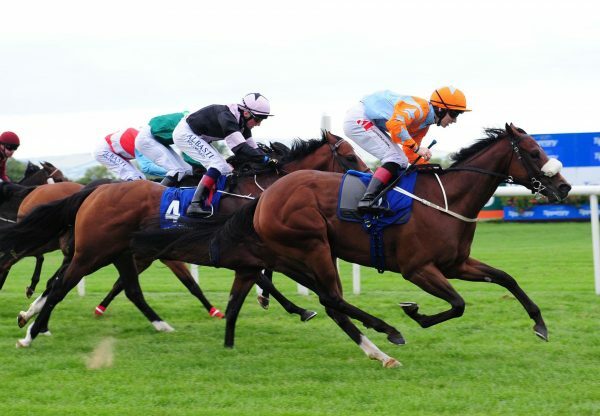 Bred by Phil Gunter, who shares in his ownership, Big Money is the third and final foal of Lyn’s Money, who died in 2009. A good metropolitan winner of eight races and over $160,000 in prizemoney, Lyn’s Money came from the family of Perth stakes-winner Lynsted Lad. 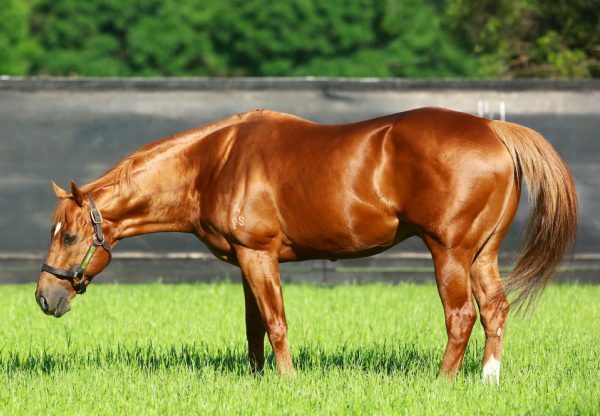 Big Money is yet another smart sprinter for former Royal Ascot hero and now leading sire Choisir, who is currently the leading sire in Australia by individual winners. 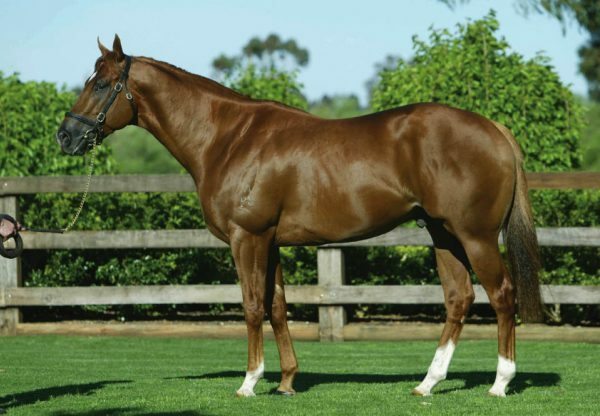 Choisir has a terrific draft of 20 for the 2015 Magic Millions.